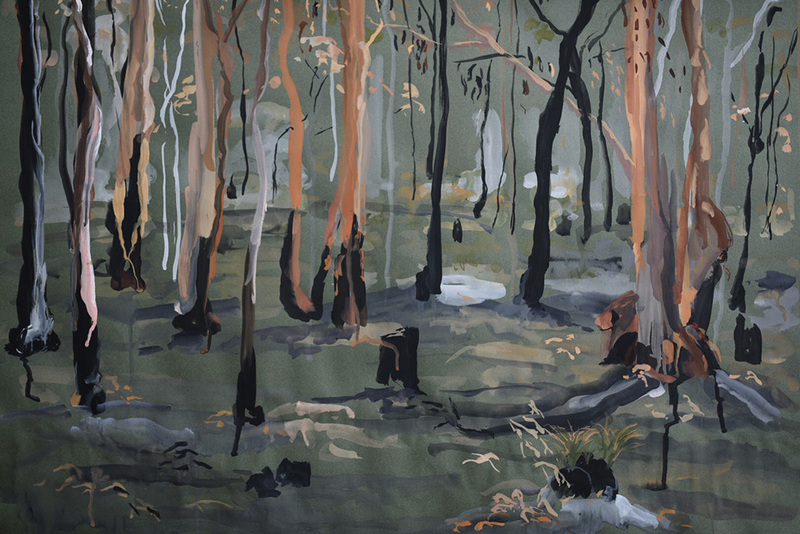 Holly Greenwood is a visual artist with an age of art practice under her young belt. 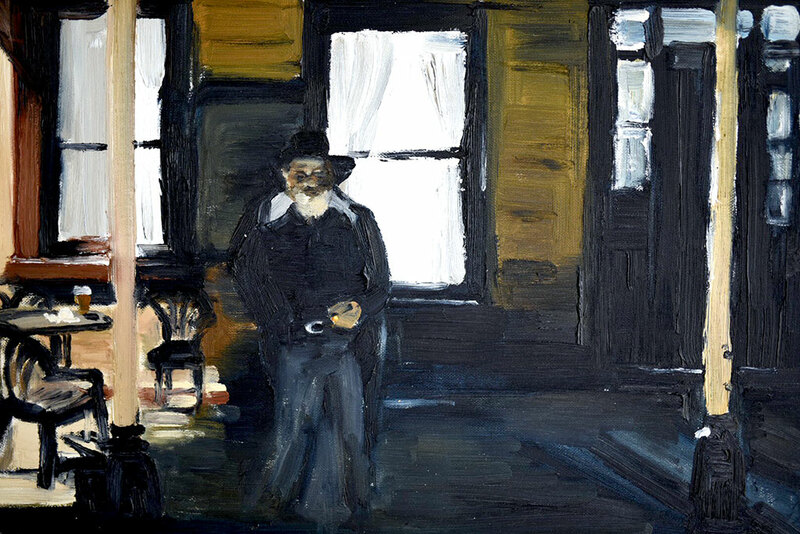 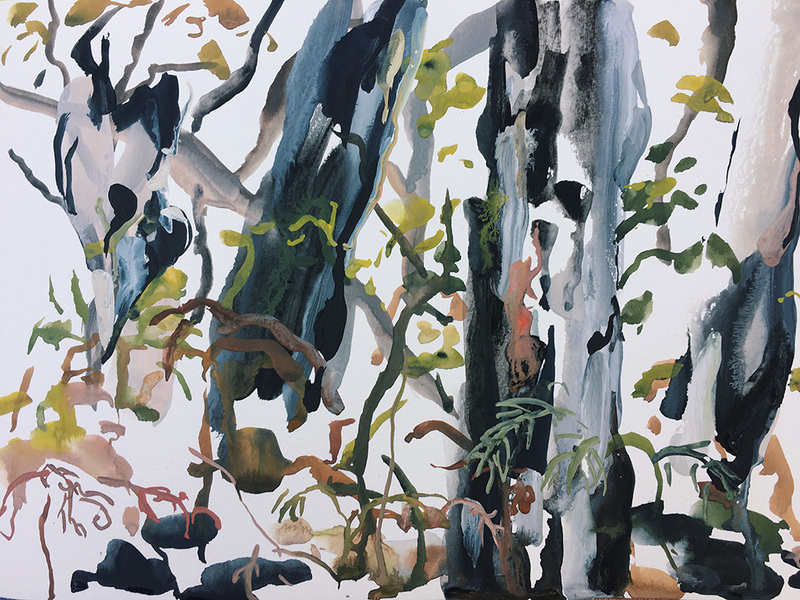 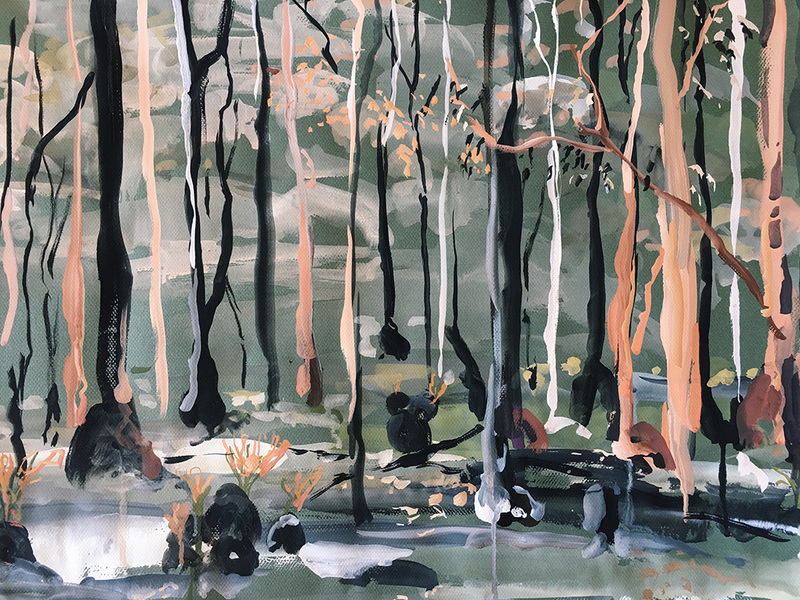 Having been mentored under art world heavy weights Tim Smith, Andrew Bonneau and Robert Malherbe since 2005, supplemented by studies at COFA – she has had her work shown in galleries across Sydney. 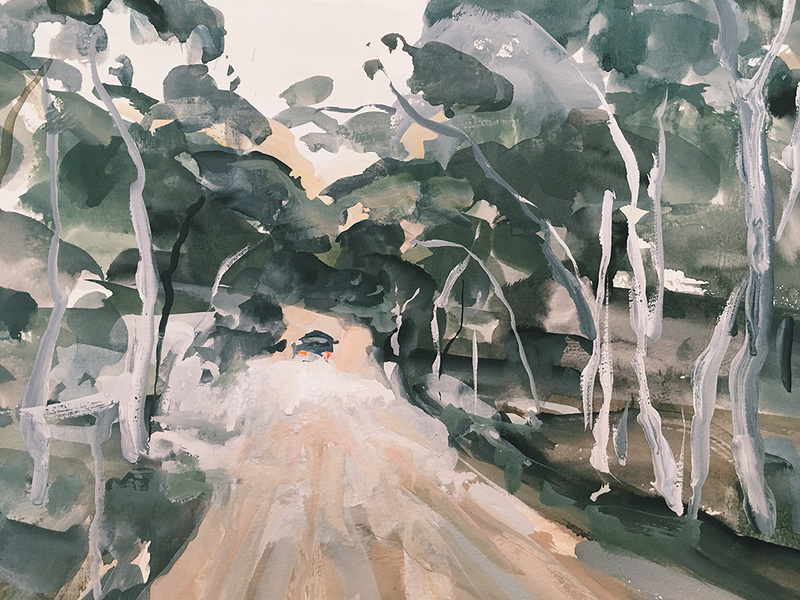 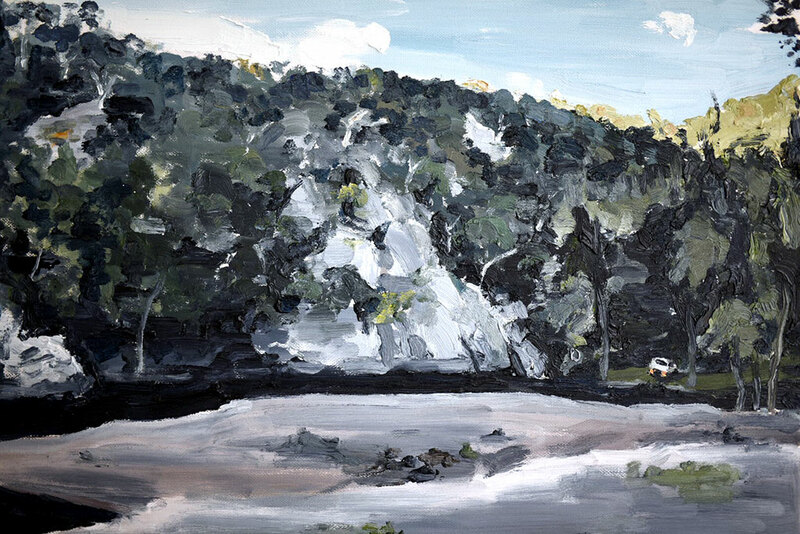 Holly’s work is diverse, and traverses trips to the outback and the landscapes of the faded dusty towns of Broken Hill, Willcania, Hill End, the majestic sweep of the Flinders Ranges. 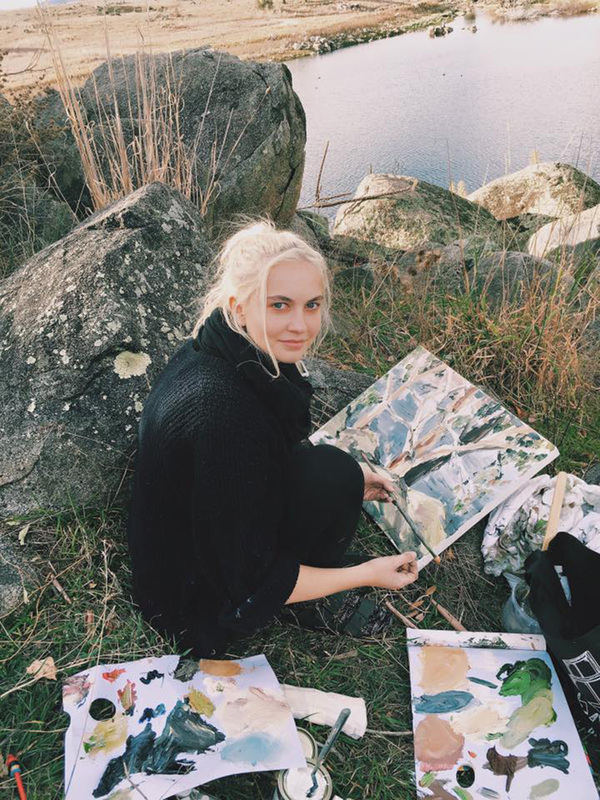 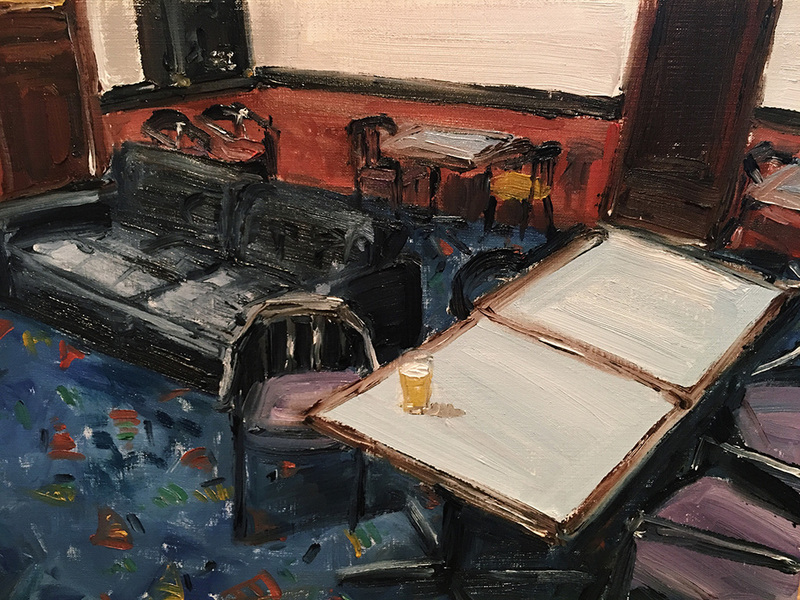 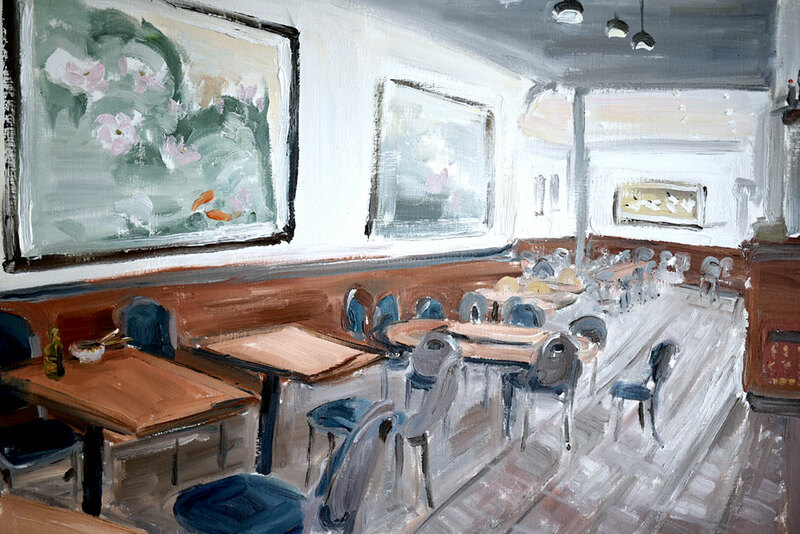 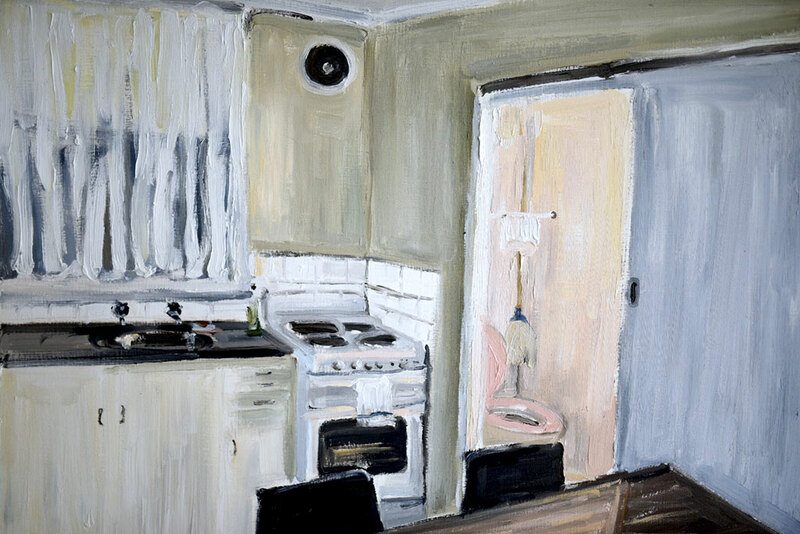 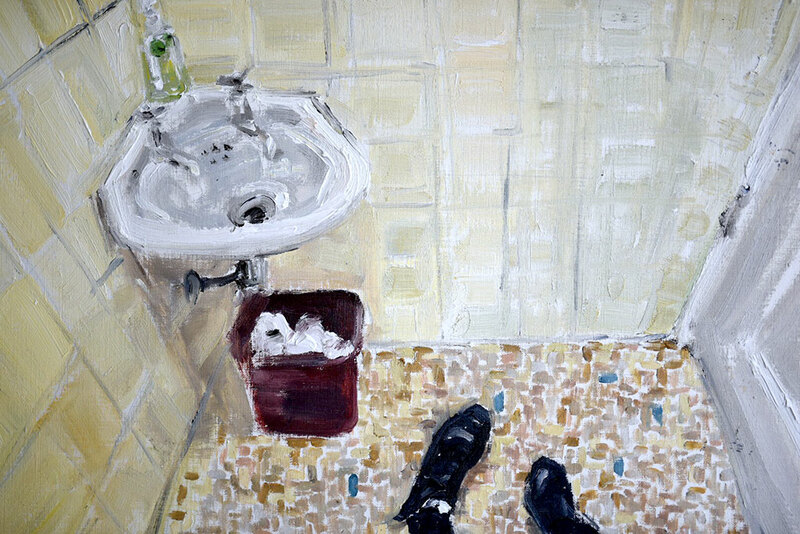 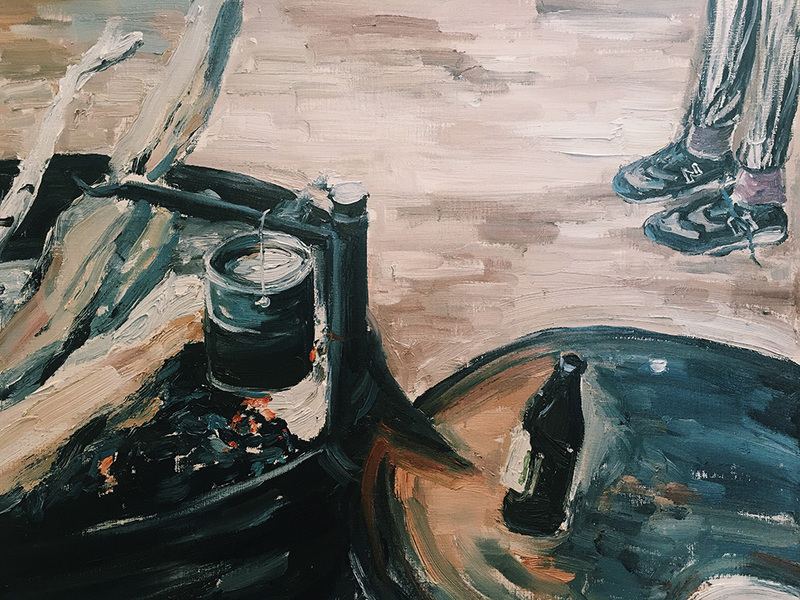 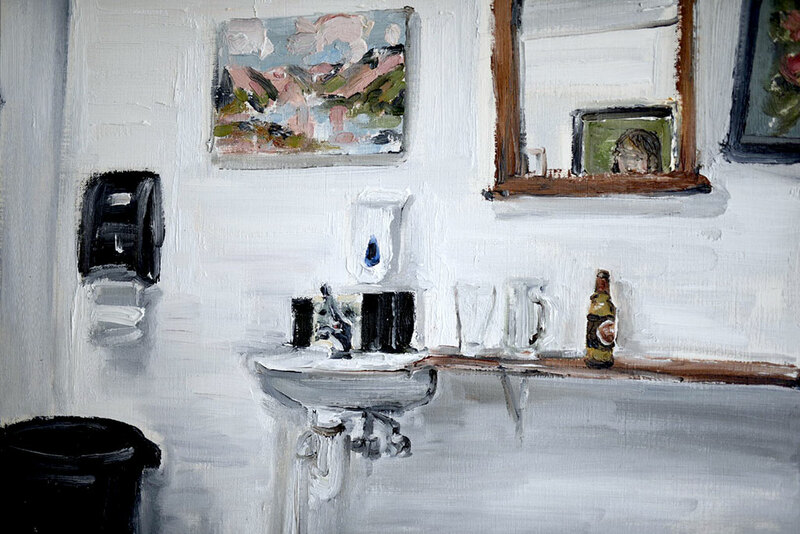 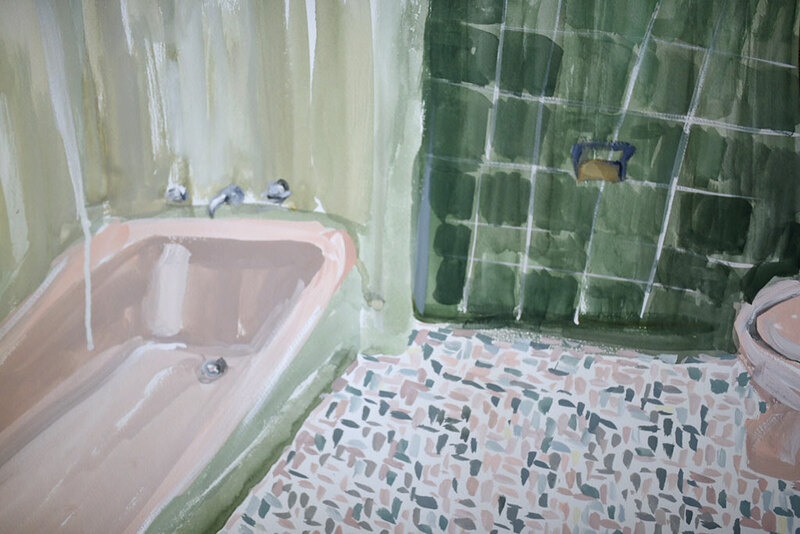 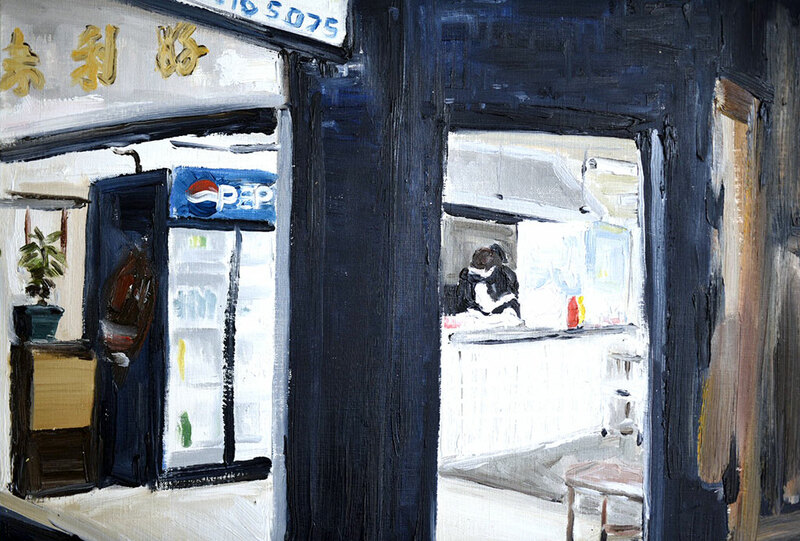 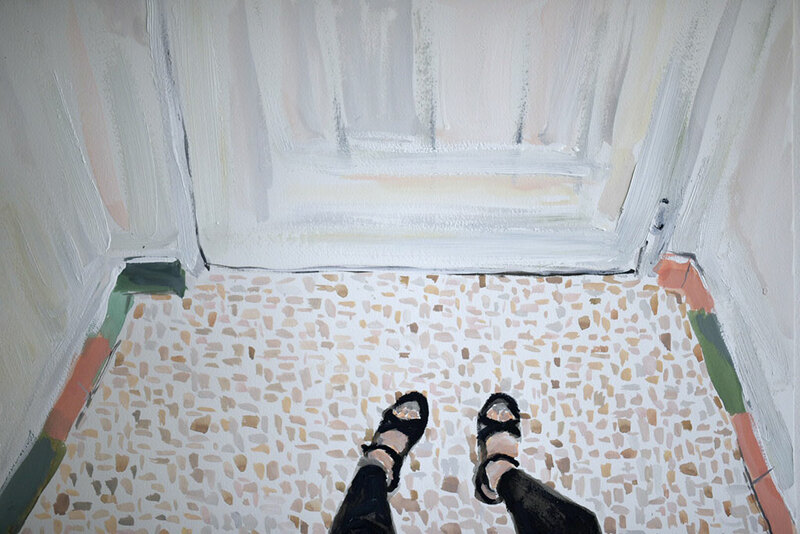 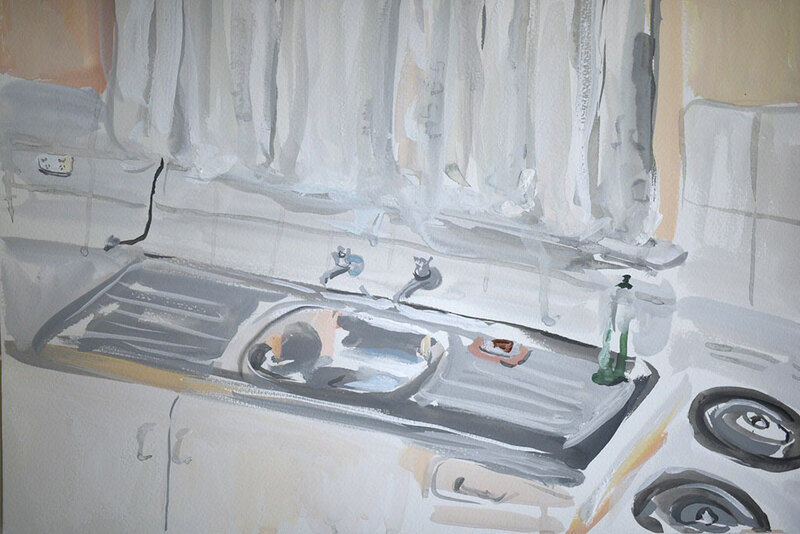 But, as an artist based in Sydney Holly has also found herself drawn to the urban environment of old pubs with washed out interiors and broken tiles, a familiar yet specifically Australian view. 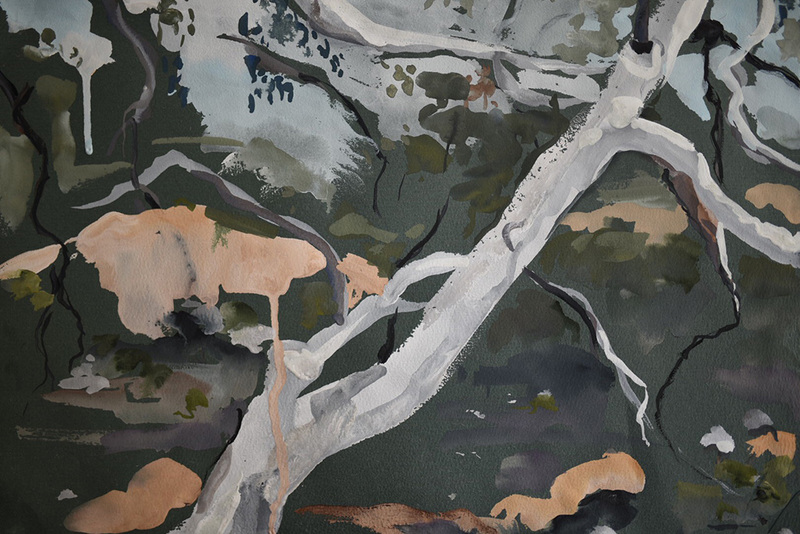 Faded Land is a new series of work that pays tribute to these views as Holly sees them using gouache on watercolour paper, and oil on canvas. 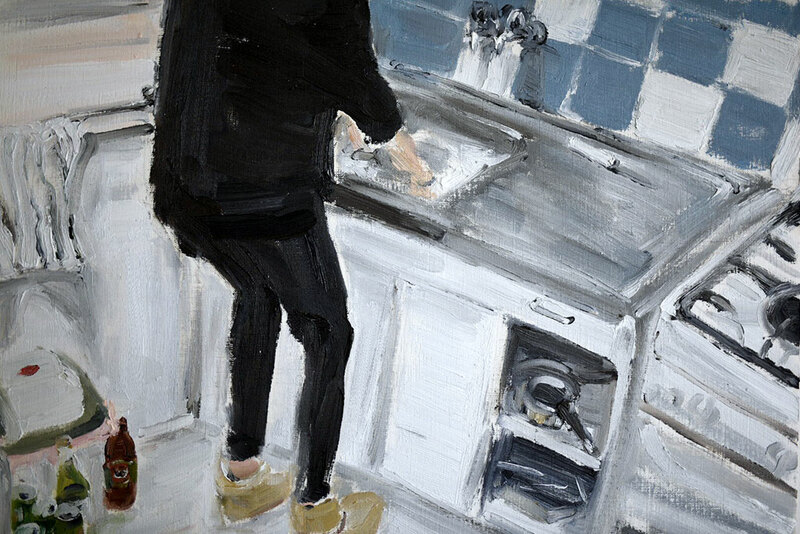 They are wry, and rich in personality and humour, while showing sensitivity to subject and colour all with a distinctively gentle, and feminine nuance.